Chlorophyll is among the finest masterpieces of God's creation of natural world and is not exactly a simple thing. It has taken some of the sharpest minds of humanity to try to decipher what it is that makes plants green and how it works in its vital tasks in making life possible on planet Earth. 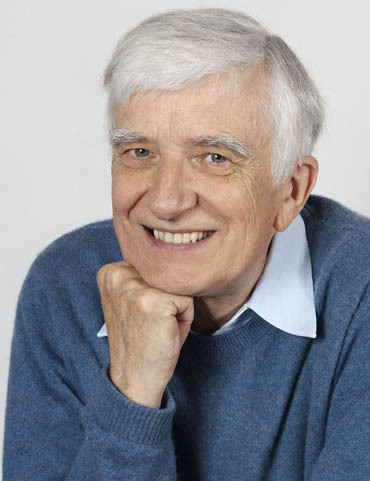 The work of leading scholars has been rewarded with several Nobel prices in recognition of its significance. Chlorophyll research is still going on with full steam today as a hot topic of molecular biology. 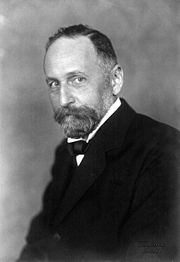 Scientists first began to recognize the molecular structure of chlorophyll at the beginning of the 20th century especially through the work of the German organic chemist Richard Willstätter (1872-1942). Of Jewish origins from Karlsruhe, Richard Willstätter worked from 1896 in the University of Munich. In 1905 he moved to ETH Zürich where he solved the structure of chlorophyll a and b.
ETH Zürich ranks among the top universities in the world and its researchers have so far received 20 Nobel prices, most recently in 2010. Willstätter's discovery was the first time that the element Magnesium (atomic weight 12) was found to have a central role in the functioning of living organisms. 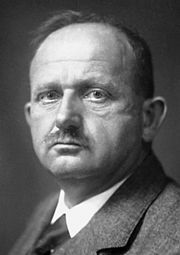 In 1940 the structure of chlorophyll was described in fuller detail by another German organic chemist Hans Fischer (1881-1945). He won the 1930 Nobel Price in Chemistry for his work on the pigments in blood (bilirubin, haemin), bile, chlorophyll in plant leaves, and the chemistry of the fundamental element in all of them, pyrrole. Just at the end of Second World War his Munich institute and his life work there were destroyed in Allied bombing. This was too much for Hans Fischer and he committed suicide March 31, 1945. (Germany surrendered unconditionally May 2, 1945). 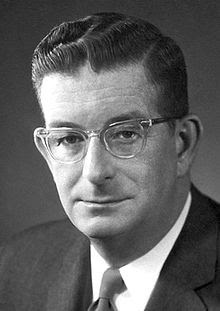 In 1960 American chemist Robert Burns Woodward (1917-1979) published a total synthesis of the chlorophyll a molecule using as research tools both infrared and nuclear magnetic resonance spectroscopy and stereochemistry. R.B. Woodward is considered among the finest organic chemists of the 20th century. In 1965 he received the Nobel Price in Chemistry for his outstanding work on organic synthesis (ref). Following Woodward's example, "synthetic chemists have always looked for elegance as well as utility in synthesis" (ref). In doing this they are emulating the Creator of the world who combines functionality and elegance in all His works! In 1967 an updated full model of chlorophyll a molecule was presented by English organic chemist, University of Cambridgen professor Ian Fleming (1935-) .